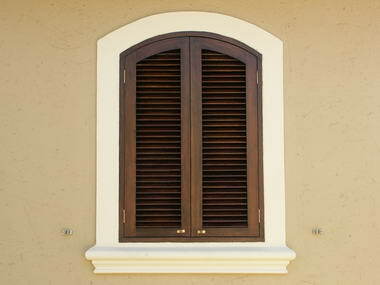 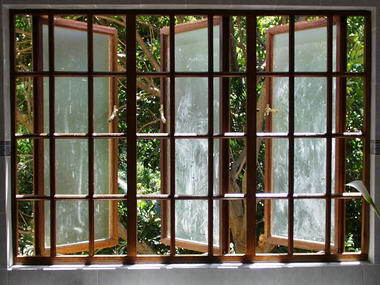 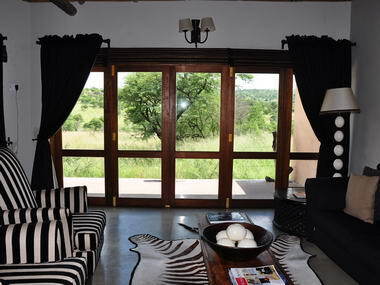 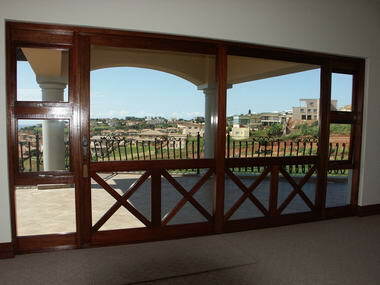 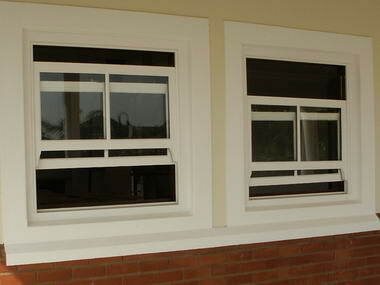 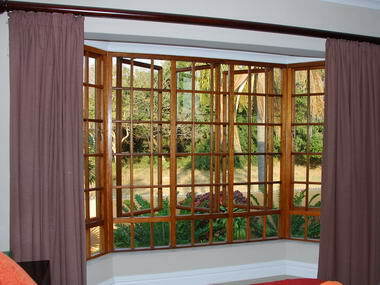 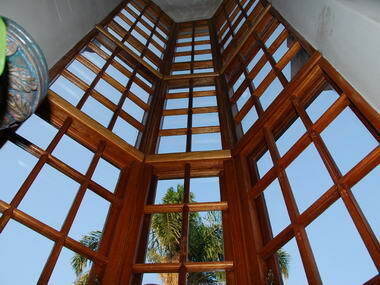 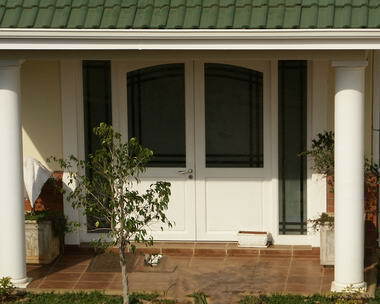 Doors Direct - Importers, manufacturers and distributors of guaranteed timber windows and doors. 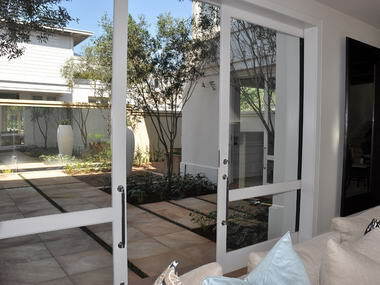 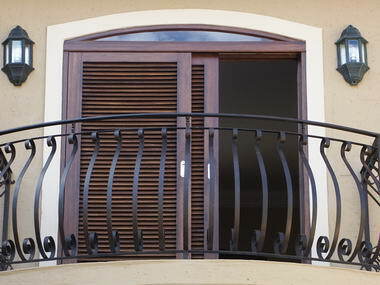 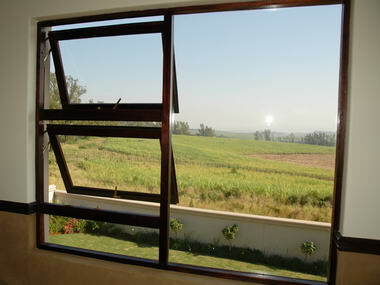 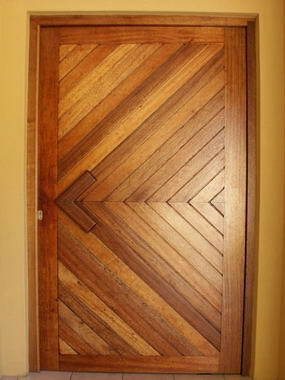 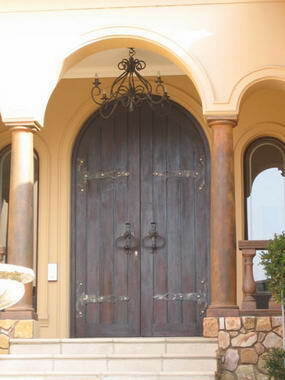 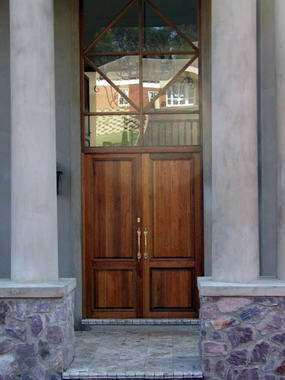 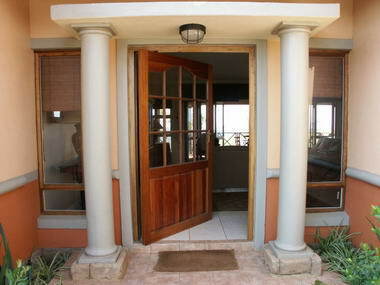 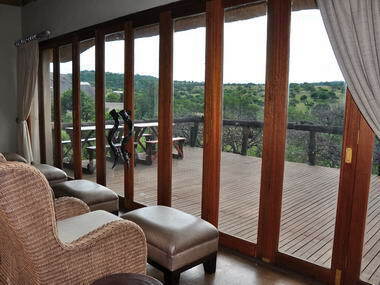 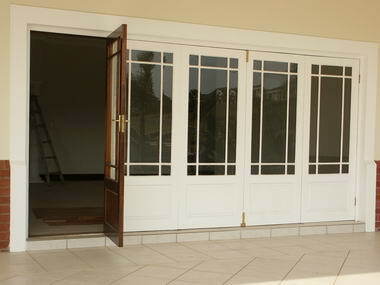 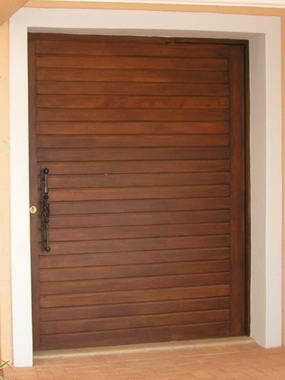 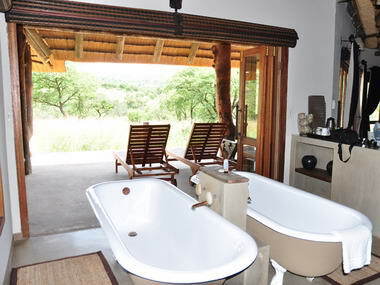 We are based in Durban and supply windows & doors nationwide. 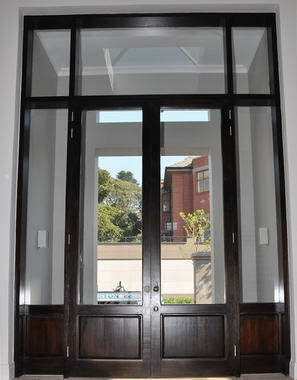 With more than 25 years’ experience in the wooden window and door industry we are ideally placed to advise you on your timber windows & doors.